When it comes to your personal health, getting the care and equipment you need can be stressful. From pricing to finding the best providers, variables that go into these major life decisions can often seem overwhelming. At SoundLife Hearing Technologies, it is our goal to try and make that process as easy and affordable as possible. We care about your hearing health and won’t compromise your best interests for the bottom line. We want to help you live the life that you want to live. Why is SoundLife Hearing Technologies Different? What makes SoundLife Hearing Technologies unique is our business model. We aren’t owned by a brand or manufacturer, so we have the freedom to evaluate your individual circumstance and decide what services and equipment is best for you. We aren’t tied down by brand loyalty, but rather, are devoted to finding the best and most affordable hearing solution for you. Whether your hearing aids need adjustments, a good cleaning, or need to be replaced, we offer affordable hearing aids from a variety of brands and manufacturers, as well as comprehensive hearing aid repair service and more. 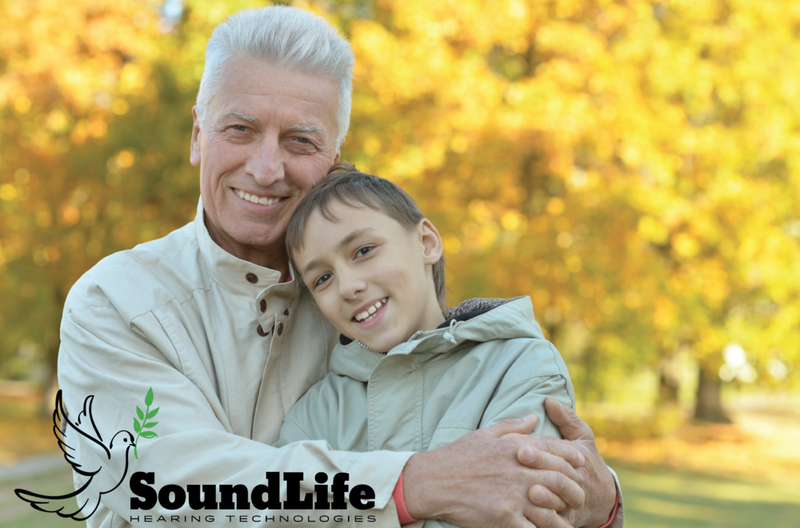 SoundLife Hearing Technologies offers affordable hearing aids, hearing aid repair, wireless, waterproof, rechargeable, invisible and “made for iPhone” hearing aids, all of which are customized to your personal needs. Where is SoundLife Hearing Technologies? 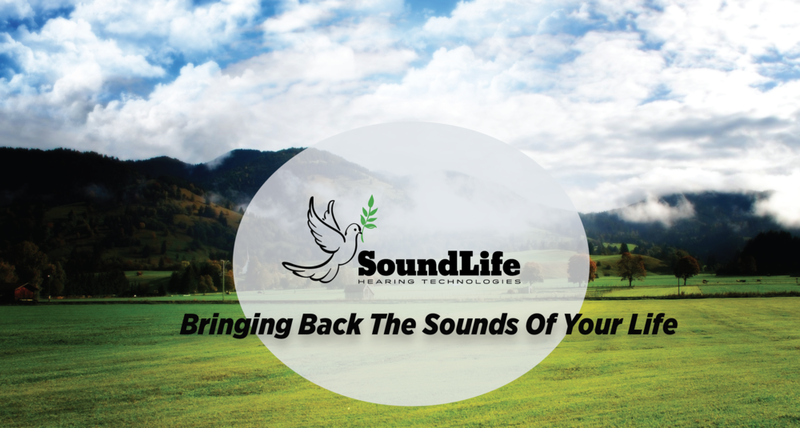 With locations just outside of Springfield, in downtown Lebanon and inside Bolivar Drug in Bolivar, SoundLife Hearing Technologies is here to serve you and your hearing needs. We provide complete hearing evaluations, hearing screenings, programming adjustments, checkups, batteries, repairs and more. With over 20,000 hours of experience in this field, we are well qualified to take good care of you. At prices starting as low as $33 per month for a pair of hearing devices with no money down, we offer solutions that are affordable for nearly everybody. We are a different kind of hearing practice. We don’t try to sell something to every person who walks in our door. We don’t push certain products onto our patients to protect our bottom line. Our business model is dependent on our patients and their satisfaction. We are in this business for you. Don’t believe us? Well, we don’t blame you. We know that this business is often more about money grabbing than it is about the patient. All that we ask is that you let us prove it to you. Head on over to the SoundLife Hearing Technologies testimonial pages to hear from people who have experienced our services or check out our reviews on Google. If you want more information directly from the source, give us a call at (417) 753-2971 or (800) 304-2787 or continue browsing our site to find out what you need to know. "Made for iPhone" hearing aids. With locations just outside of Springfield, in downtown Lebanon, and inside Bolivar Drug in Bolivar, SoundLife Hearing Technologies is here to serve you and your hearing needs. We provide complete hearing evaluations, hearing screenings, programming adjustments, checkups, batteries, repairs and more. With over 20,000 hours of experience in this field, we are well qualified to take good care of you. And at prices starting as low as $33 a month for a pair of hearing devices (with no money down) we offer solutions that almost anyone can afford. something to every person who walks in the door. Please check out our testimonials.